"Since signing my 6 locations with TransGate Solutions I’ve been able to continue to grow my business without having to worry about our merchant services. 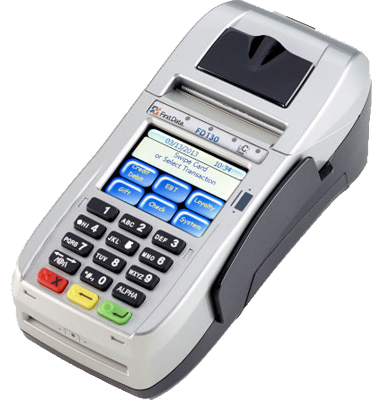 As a restaurant we have several sales reps per day solicit us for credit card processing. TransGate Solutions has helped us wade through the pile of lies and mis-information to understand the value of an honest relationship." Speaking of a full menu of services, TransGate Solutions relationship with restaurants and food service businesses is a hearty and fulfilling one. This is an industry as diverse as any other, from elegant establishments and diners to fast food franchises and neighborhood pubs. The style and pace may change from place to place, but the need for top-notch customer service and accurate transactions—both of which are integrally tied to effective credit card processing—is always the same. Simply put, it must be consummate. What’s on our menu of services? Read it and savor. We can help you save time and money by showing you how to correctly take cards over the phone or how to take advantage of the new Pay at the Table and Tap and Go technologies for quicker service. With TransGate Solutions you can accept American Express with next day deposits. We can help you put your menu online. We can set up a Gift Card program—an absolute must for all restaurants today. With an in-state Service Level Agreement you will be guaranteed response of three hours or less, 24-hours-a-day, 365 days a year. You will be up and running again almost immediately after a problem occurs. No more waiting for a new terminal to be shipped.